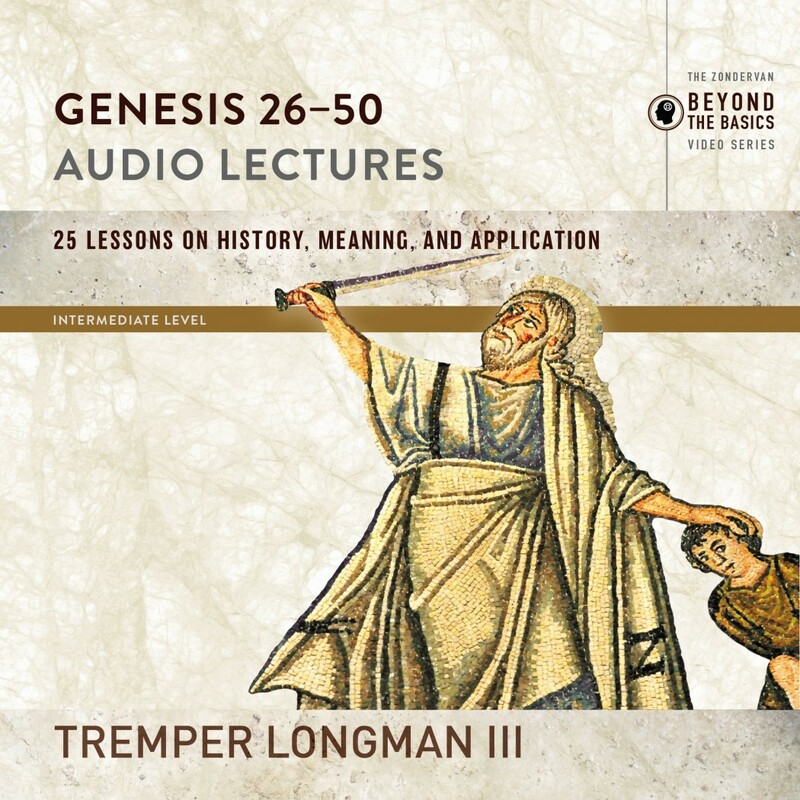 Genesis 26-50: Audio Lectures | Tremper Longman III | Audiobook Download - Christian audiobooks. Try us free. Genesis 26-50: Audio Lectures features top Old Testament scholar Tremper Longman III teaching through the book of Genesis in 47 engaging and challenging lessons. Based on Longman's Genesis commentary in The Story of God Bible Commentary series, these lessons offer a clear and compelling introduction to the entire book of Genesis, guiding viewers in creatively and faithfully living out its message in their own contexts. Longman's story-centric approach is ideal for formal and informal students alike and for everyone who wants to better understand Genesis in today's world. Genesis 26-50: Audio Lectures is part of the Zondervan Scholar Series, which is dedicated to bringing expert teaching from world's best biblical scholars and theologians directly to interested learners. Genesis 26-50: Audio Lectures offers the chance to learn about one of the Bible's most important books from one of today's premier Old Testament scholars.